Taiwanese American Professionals – San Diego (TAP-SD) would like to bring the community together through fun, fitness, and a charitable cause. 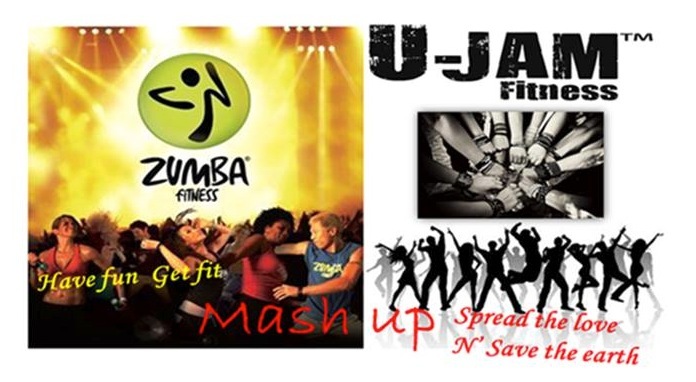 Join us for a 90 – Minute U-Jam Fitness® / Zumba Fitness® MASH-UP. Come and party with us and bring a canned food donation for the San Diego Food Bank. Help spread the love with San Diego’s finest U-Jam and Zumba instructors. Bring your friends! Note: A canned food donation is encouraged. A $5 donation to TAP-SD will help cover event costs. Please arrive at 3:30pm for registration. Spots are limited. RSVP on the Facebook event page! Let’s set the floor on fire and blow the roof off!